Talks the long improbable run of the Maharaja. Could Ryder turn his back on Mojo? A big time surprise coming to MITB. 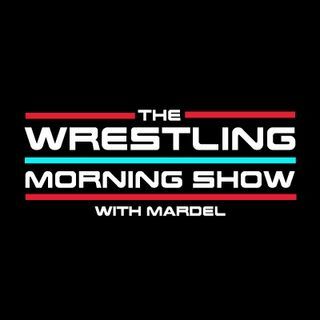 Coder and Mardel give their picks and reasons on who wins big at MITB.